I feel a kindred spirit with you being that we are both nutritionists and I love that your book is mostly vegetarian. 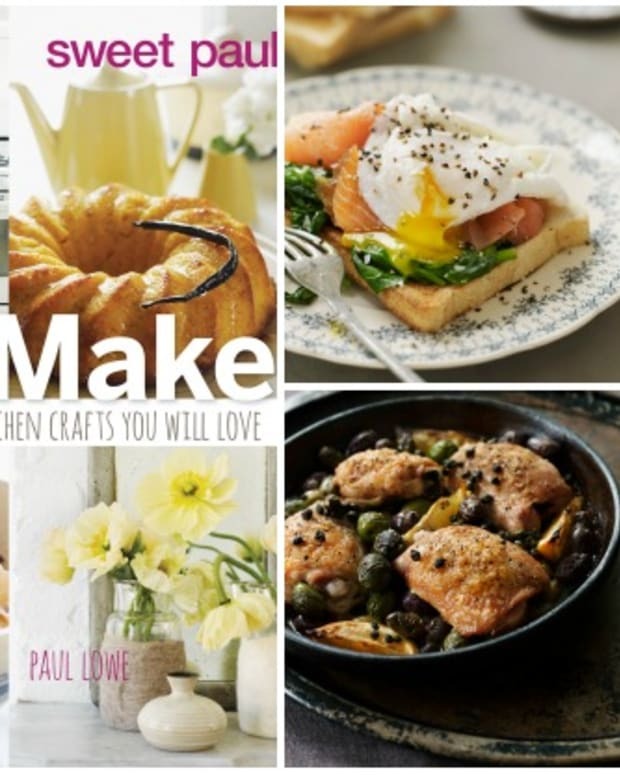 How did you decide which recipes to include? 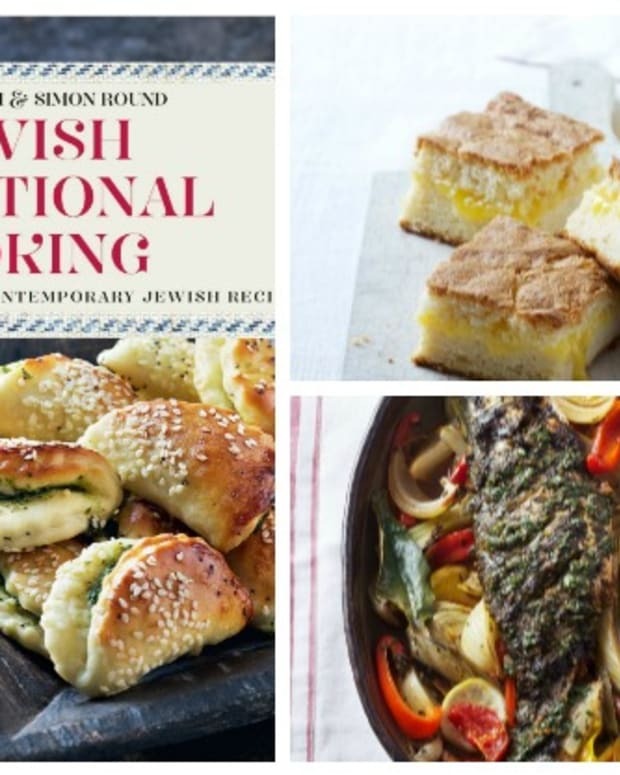 I run a cooking school in Israel and so I chose recipes that my guests really like first. Then I added more of my favorite recipes that us eggplant and tomatoes, my two favorite vegetables, there can never be enough recipes to use them. 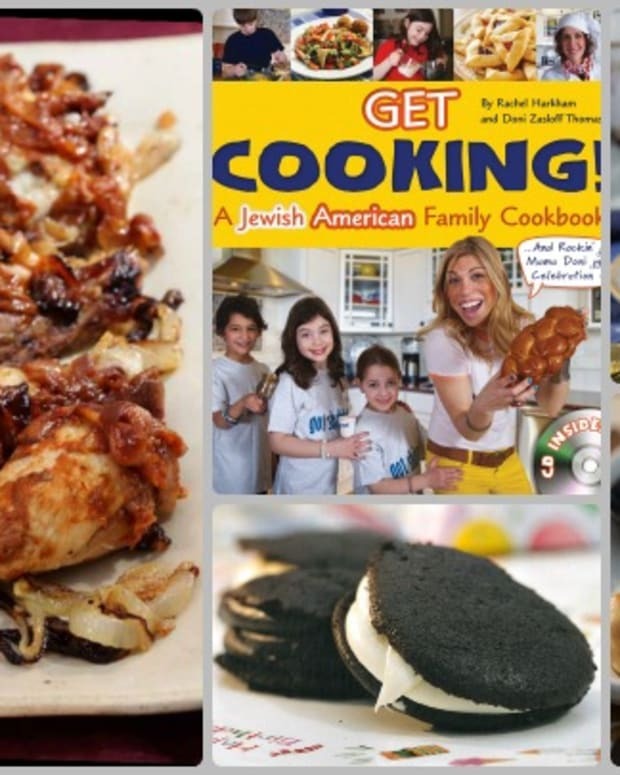 I added recipes for the Jewish holidays and my family&apos;s preferred recipes. Can you tell me a bit about your Greek heritage and how it has affected your cooking? I grew up on Sephardic cooking which meant lots of tomato sauce, eggplants and feta cheese. I guess that is why those are my two favorite vegetables. 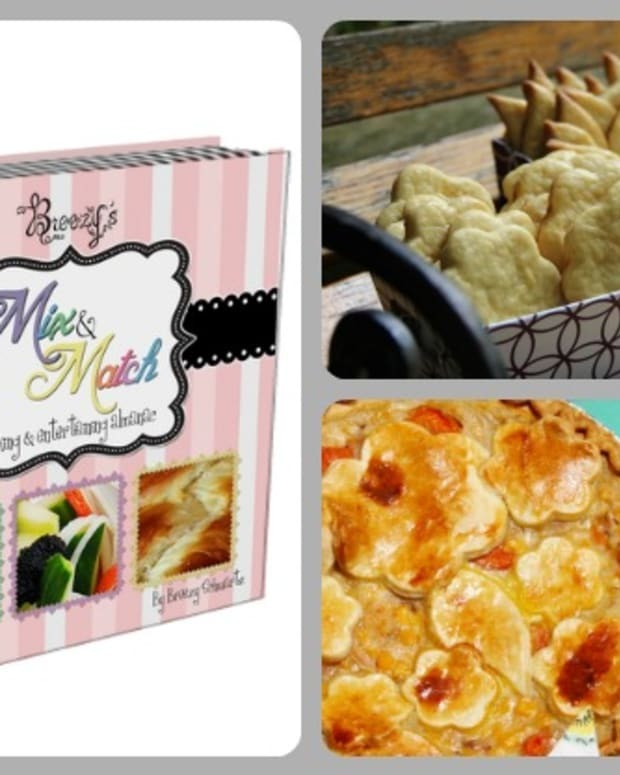 We used to have borekas for Shabbat breakfast and my mother and grandmother used to make them fresh every week. We also ate lots of fish at home and not as much meat, so you can see the influence. Your recipes are all very quick and easy, but sometimes I am sure you cook something more difficult. What is the most time consuming dish you make and why do you think it is worth it? I do cook very simple food with fresh high quality ingredients. When using fresh quality ingredients you do not need to complicate the cooking as you want the fresh flavors of the food. However, making Borekitas from scratch is more time consuming just like baking your own challah, but the taste is heaven. Since you offer cooking classes regularly I am sure you have many tips for our readers, please share what you feel is your best tip. My best tip is cutting an onion without crying, all you have to do is keep the root on until the end. One of my guests wrote on TripAdvisor: “Orly showed me how to cut an onion without tearing up. This is a ‘life-changer’!”. 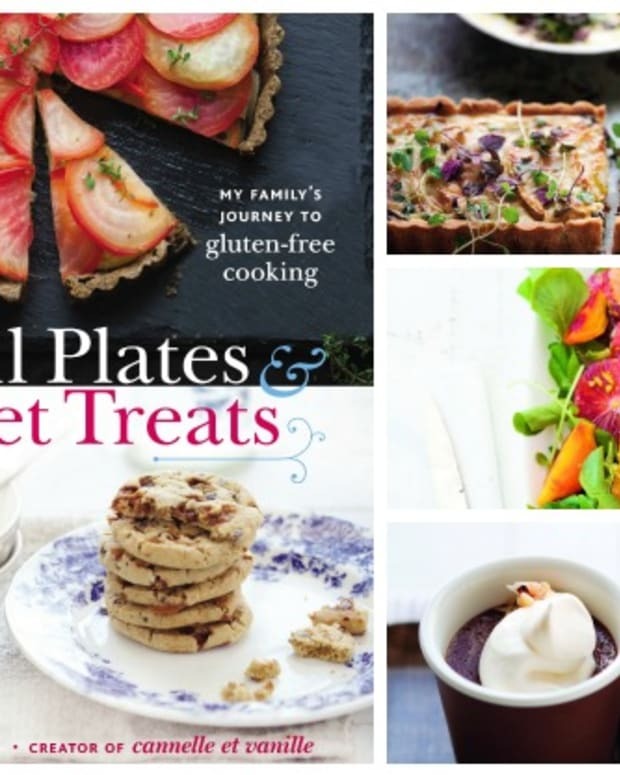 Can you pick your favorite recipe in the book and share it with us? 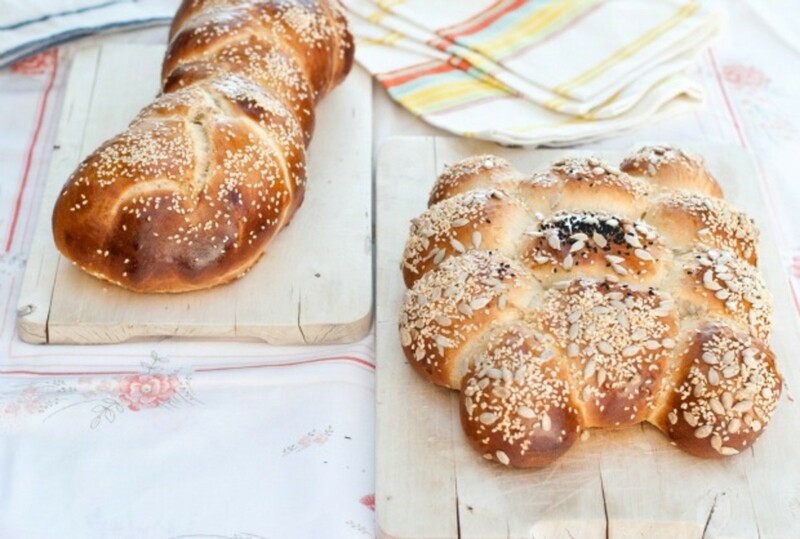 This is difficult as all the recipes are my favorites :) but since you ask I&apos;ll share the challah bread which I make every Friday. 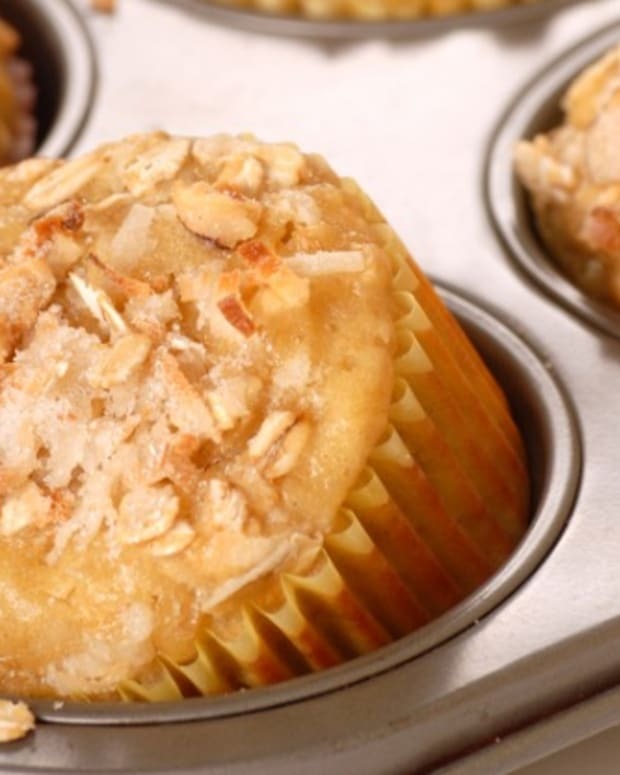 If you follow the recipe as is you&apos;ll get the same results every time and you&apos;ll stop buying it from the store. I even had a non Jewish guest prepare the challah for Thanksgiving dinner. 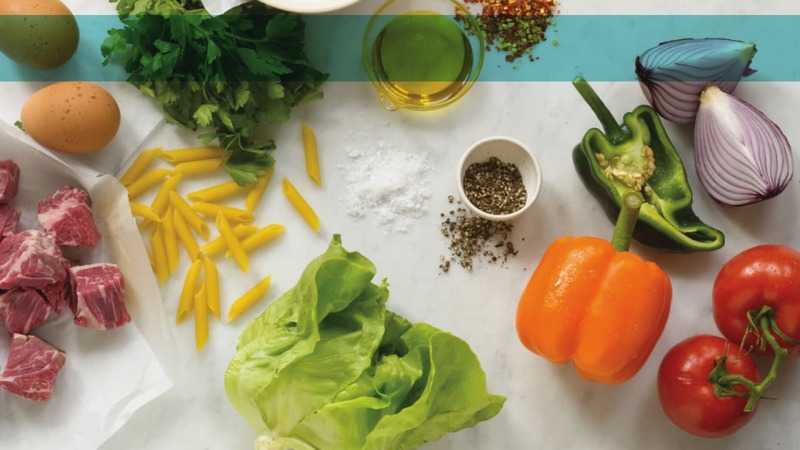 Which recipe do you feel is the most quintessential Israeli, that everyone should know how to cook? I always teach homemade hummus. It is famous in Israel and easy to make. One time a couple came to my class and the wife told me that her husband doesn&apos;t really like hummus, but she still wanted to learn how to prepare it. A few weeks later she wrote to tell me how often she makes and how much her husband loves it. 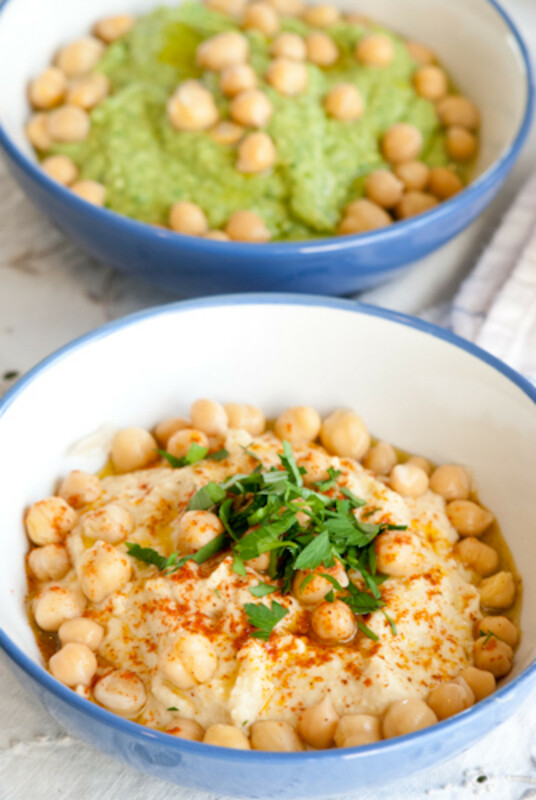 All my guests really love hummus and it is very healthy, especially mind without any preservatives or vegetable oil as in store bought hummus. 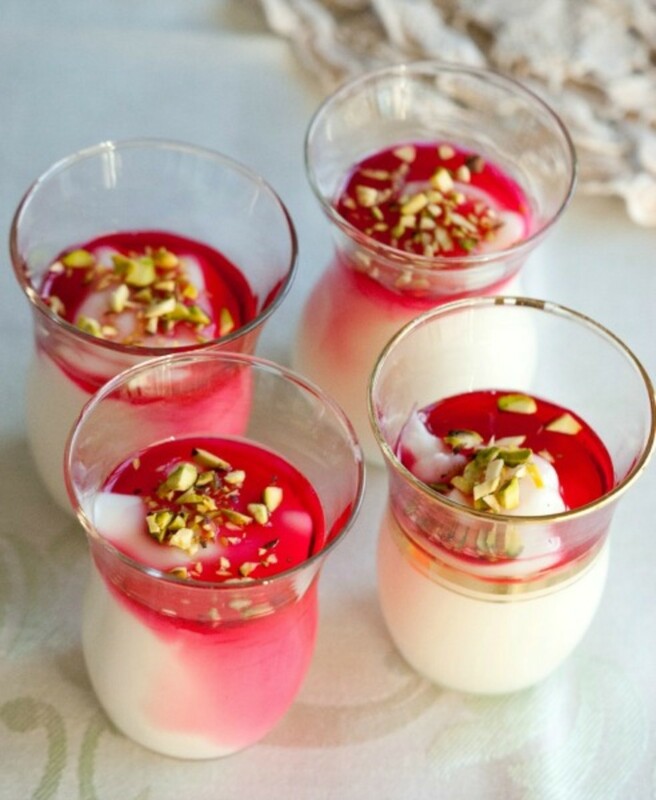 Thank you so much Orly for talking to us and for sharing your recipes for Challah, Hummus and by special request Malabi, a middle eastern rose water pudding that can be made dairy or parve, can&apos;t wait to try. 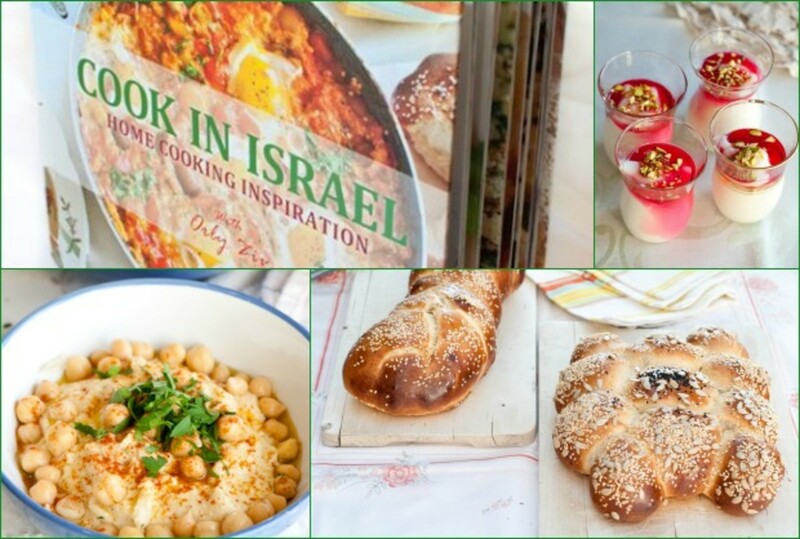 Go to Cook In Israel to find out more about Orly, her culinary tours, cooking classes and how to purchase this book, Buy Now.